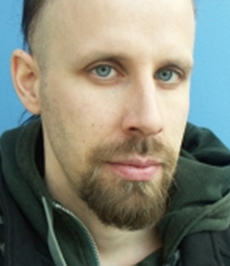 Klas Rönnbäck is Associate Professor in Economic History at the Department of Economy and Society, University of Gothenburg. He has published research on African and Atlantic economic history in many different journals. He recently published “Labor and Living Standards in Pre-Colonial West Africa: The Case of the Gold Coast” (Routledge, 2016). Dimitrios Theodoridis is a Post-doctoral Researcher in Economic History at the Department of Economy and Society, University of Gothenburg. His research focuses on the interplay between trade and natural resources with a special focus on colonialism, industrialization and slavery. This study constitutes a first attempt to compare agricultural productivity on the two sides of the Atlantic during the early modern period, based on a case study from Senegambia. We find agricultural productivity of five studied key commodities to have been significantly lower in this region than in the Americas and elsewhere in the world. The level of agricultural productivity in Africa has been an almost perennial topic in academic research. Scholars that have analyzed the historical productivity of African agriculture have generally believed that the prospects facing African farmers have been quite bleak. Land abundance in pre-colonial Africa did not necessarily translate into high agricultural productivity (Austin 2008). Even more importantly, several scholars have argued that differences in productivity of African labor on the two sides of the Atlantic may have constituted a key part of the explanation for the transatlantic slave trade; making it more profitable to export slaves than to exploit their labor-power for production in Africa (Hopkins 1973). Other scholars, on the other hand have questioned this idea of relatively lower productivity of African agriculture, along with its implications for the slave trade (Thornton 1990; Inikori 2013). However, the arguments on both sides of this debate have been based on circumstantial evidence without providing direct empirical support either way. This article contributes to the broader debate on land and labor productivity in Africa by providing quantitative evidence on agricultural productivity in early 19th century Senegambia. In the case of Senegal, we employ sources on agricultural productivity data for early 19th century Senegal obtained from the French National Archives. The official sources contain information on the cultivation of cotton, indigo, millet, and maize in the colony, for a couple of benchmark years within the periods 1825–9 and 1843–5, respectively. 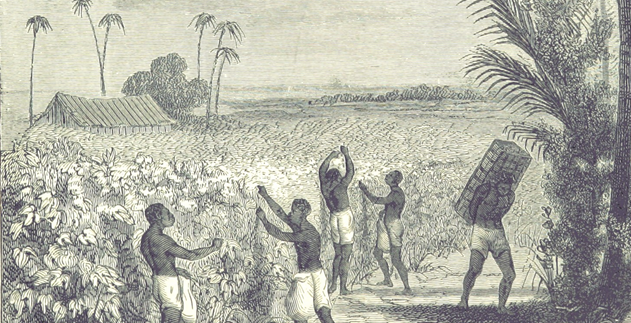 In the case of The Gambia, similar data are obtained from a report by the Commissioner of Inquiry on the Western Coast of Africa, available from the British National Archives We then compare these empirical estimates of early 19th century agricultural productivity in Senegambia with similar, but longer time series of data from the Americas (the US and islands in the West Indies) and other places in the world found in secondary literature. Tables 1-4 show average land productivity for the five different crops — cotton, indigo, rice, maize and millet — comparing data from Senegambia with data from elsewhere in the world. Where the sources allow, the range of estimates from the various plantations is also reported in the tables in parenthesis. For all commodities we find African land productivity to have been lower than in the Americas (or elsewhere in the world), albeit the magnitude of the difference varies between the commodities. 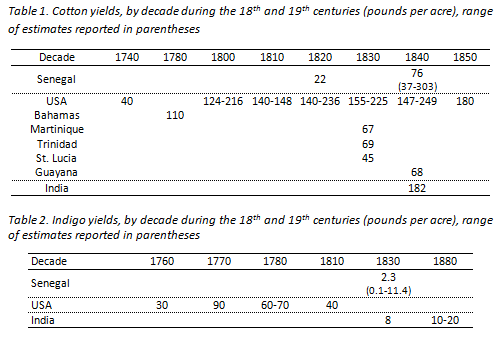 The data on cotton production (Table 1), for example, show that productivity in Senegambia in the 1820s might have been as low as 22 pounds per acre. This is one tenth of the productivity found in the expanding cotton complex in the US around the same time, or half of that which prevailed in the Americas a century earlier. Land productivity in indigo and maize production (Tables 2 and 4) also seems to have been considerably lower in Senegambia than in the Americas. 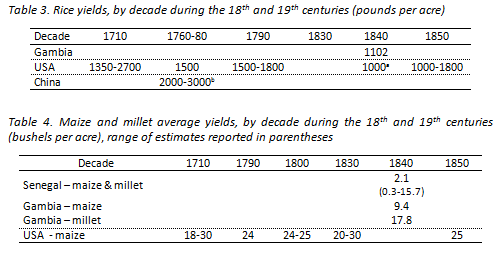 Only the data on land productivity of millet and rice (Tables 3 and 4) in The Gambia approach the figures found in the Americas around the same period, but then only the lower end of the range of the American data. We then study the labor productivity in the production of cotton and indigo– and find that this, too, was substantially lower in Senegambia than in the Americas. 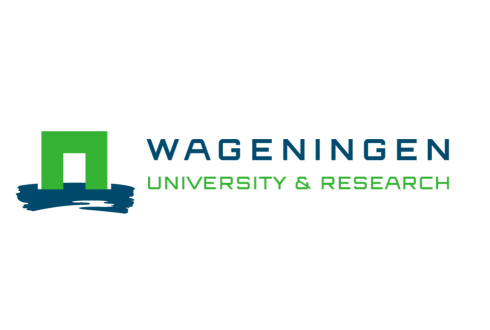 Our case-study findings thus do not support previous claims that agriculture during the early modern period was relatively competitive by international standards in this part of Africa. On the contrary, we argue that lower land productivity may have been one of the factors that restrained economic development and in particular inhibited the development of commercial agriculture in the region. Our findings lend support to the hypothesis that the low-productivity of agriculture in Senegambia may have contributed to an economic rationale for the growth of the external slave trade during the 18th and early 19th centuries. Due to a lack of historical data, it is difficult to establish productivity levels prior to the slave trade. However, our estimates do show that agricultural productivity in Senegambia in the early 19th century was markedly low relative to both contemporary and much earlier figures from the Americas. While our findings in no way imply that low agricultural productivity constituted the only important factor for the historical development of Senegambia, our comparative analysis does suggest that low agricultural productivity must have constituted an important obstacle for long-term development in Senegambia. Austin, Gareth (2008). “Resources, Techniques, and Strategies South of the Sahara: Revising the Factor Endowments Perspective on African Economic Development, 1500–2001.” Economic History Review 61(3): 587-624. Hopkins, Antony G. (1973). An Economic History of West Africa. London: Longman. Inikori, Joseph (2013). “The Development of Commercial Agriculture in Pre-Colonial West Africa.” AEHN Working Paper 9. Rönnbäck, Klas and Dimitrios Theodoridis (forthcoming) “African Agricultural Productivity and the Transatlantic Slave Trade: Evidence from Senegambia in the Nineteenth Century.” The Economic History Review. Thornton, John (1990). “Precolonial African Industry and the Atlantic Trade, 1500-1800.” African Economic History 19: 1–19. Sign up to receive AEHN blog notifications.